An historic era, while filled with its ups and downs, is finally coming to an end. Barack Obama has just six days left in office until the torch is passed to the new guy in charge, Donald J. Trump. Then we are left wondering just what exactly will happen in the next four years with the new President and if he will be any more effective than the previous commander in chief was. 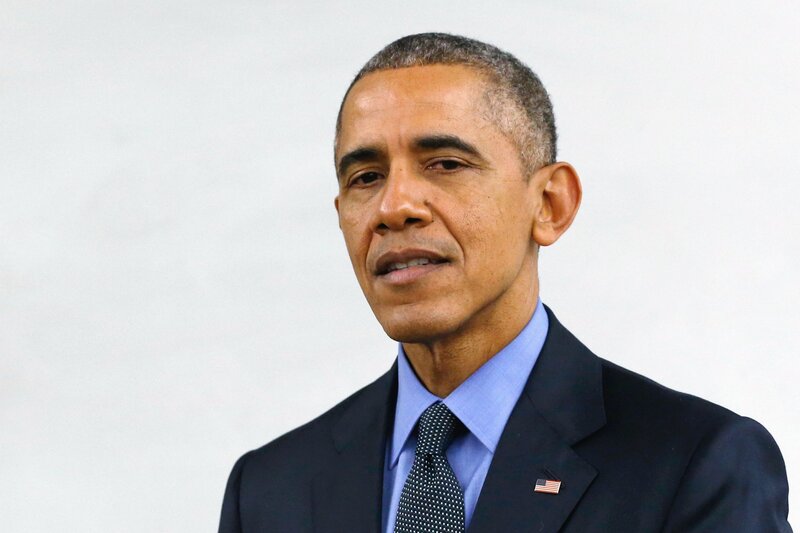 It’s been an entertaining eight years with this man, a great man no doubt, who is also remembered for a former pastime of his. A lot has changed during those long eight years, starting way back when I was in eleventh grade. Probably the biggest thing to have happened was the successful elimination of Osama bin Laden and the ending of most of the War in Iraq (a few battles still going on). The biggest flop of the eight year run was Obamacare obviously, but still will be remembered as a significant part of history for years to come. The first president to talk with people on YouTube. The first president to use Instagram. The first president to own a smartphone. The first president to be apart of the modern Internet language today, with words such as “follow” “hashtag” “like” “share” and “retweet”. I give my final farewell to Barack, Michelle, and the rest of the Obama family as they move on to their future lives. The United States and the world has forever been changed by their contributions to society. Of course Ryan Lochte gets on Dancing with the Stars. All of the drama that ensued during the Rio games, the run-in with the Brazilian police, only served to give himself more exposure and ways to get his name discussed. 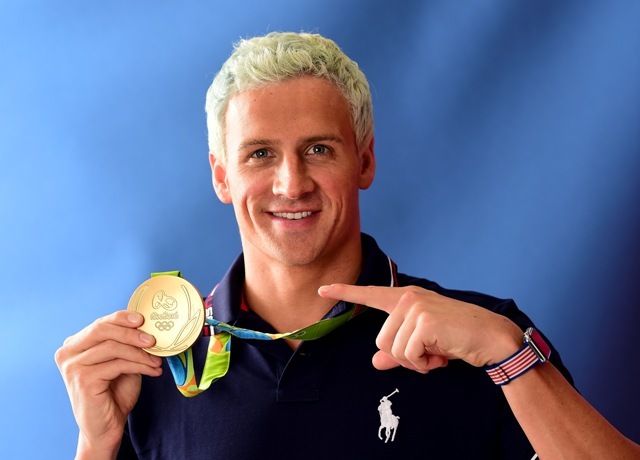 After his Olympic career was over, no one would even bring up Lochte’s name in a discussion again. Stepping out of the shadow of 28 Olympic medal winner Michael Phelps was his goal and it looks like it is happening. He even dyed his hair these past Games to better differentiate himself from the rest (the explanation). The Lochte-Phelps semi-rivalry is all but done now with both retiring this year from Olympic sports but there is always action to be had out of the pool. Today is the fiftieth anniversary of the Slurpee at 7-11, among other stories, such as the Pokemon GO craze, Taylor Swift’s love life, Ghostbusters, The Home Run Derby, more shootings, and more #BlackLivesMatter drama. It’s a free Slurpee for everyone on the convenience store’s birthday, and a free cupcake is even on the side. This is a tradition that has been going on for at least 5 years now, starting back in 2011 I believe. Millions of people with nothing else to do line up to greedily raid the slush fountain and walk out like perpetual shoplifters. Click on the pictures for a better look.